Ran NeuNer, the CEO of OnChain Capital and the host of CNBC Africa’s “Crypto Trader,” recently took to the Crypto Invest Summit in Los Angeles to speak with industry leaders, commentators, analysts, and prominent investors to garner an insider look on their short-term and long-term visions for the cryptocurrency realm. 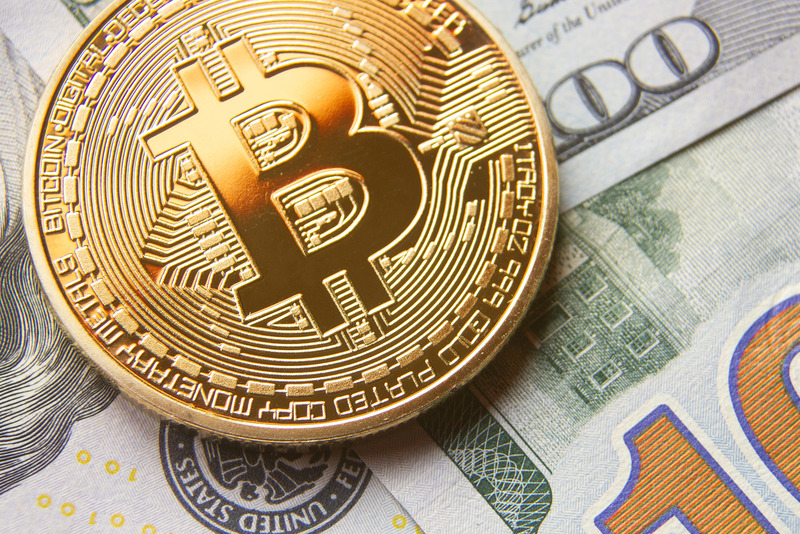 One industry leader that NeuNer spoke to was Tim Draper, an American venture capitalist that has an unbridled penchant for Bitcoin. You likely know Draper for his ambitious $250,000 BTC forecast, but this time, the prominent investor didn’t talk numbers, rather, the booming fundamentals of this emerging industry. Opening the guest appearance, which took the form of an on-stage talk at the aforementioned conference, NeuNer queried Draper about why the positive fundamentals news — impending Bakkt launch, the announcement of Fidelity’s crypto branch, approaching Bitcoin ETF ruling, growing regulatory traction, amongst others — hasn’t affected the crypto market in the slightest. Returning to the question at hand, Draper did note that Bakkt’s physically-backed Bitcoin (BTC) futures launch, which is slated to occur on December 12th, will likely give this market “a bit of a boost,” but didn’t elaborate on the number/percentage value he had in mind. NeuNer, taking his normal interviewee questionnaire for a twist, then asked Draper if this industry’s affection for institutional involvement could be seen as a ‘slap to the face’ of decentralization and the ethos of Bitcoin, so to speak. It is free and open and honest. It’s an honest currency and so people are going to want to use it in that way. I think that these [institutional platforms] are interim steps or bridges towards a world where we are watching borders dissolve and the world opening up. Draper added that eventually, if crypto sees global adoption, governments will essentially be vying for our attention and funding through goodwill, instead of controlling the way we live and what we do with our money. Discussing this point in-depth, the Draper University founder drew attention to the regulatory climate in China and Japan, noting that the former is hesitant to go all-in on crypto (in spite of a Shenzhen court’s recent ruling), while the latter nation is ready to dive into crypto, with a leading Japanese regulator stating that he has no intention to curb the maturation of this nascent industry.